Smart Price Moving and Logistics LLC is a fully licensed and insured local moving company based in Clifton, New Jersey. We provide friendly and professional movers at an affordable price. Our company was founded out of a need to provide trustworthy, personalized, and professional moving services. Our aim is to redefine moving and re-establish the integrity of a moving company. We cater to any type of moving circumstance. Whether you are moving into a new apartment, college dorm, office space or because of an eviction. We will help you transition into your new home. 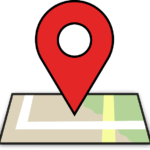 Over local or long distances; we will go the distance to ensure you are well taken care of. NO agents, NO brokers! 1 moving team that handles all your moving needs from start to finish. Our team consists of experienced and professional movers and we use clean, well maintained trucks. You should expect nothing less than prompt, courteous and reliable service from your mover. 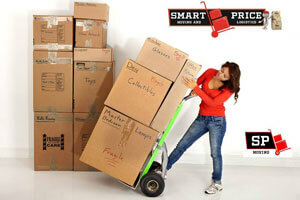 At Smart Price Moving, we aim to exceed expectations. These are just a few of the qualities that separate us from other moving companies. We aim to be one of the best, if not the best, moving company in Clifton, Bergen County, New Jersey, New York and by extension the entire tri-state area. Our moving company provides quality service and reliable transportation to many residences and companies. We will pack, wrap and transport your valuables with the utmost care. The concept here is simple. No move is the same, so we offer a more personalized approach to moving. This ensures that the process is easier for our customers and meets all their needs. We focus on providing quality service at a fair price. Since quality matters to us, customer service is our #1 goal at Smart Price Moving. Our certified professional movers like what they do, and the quality of their work speaks for itself. 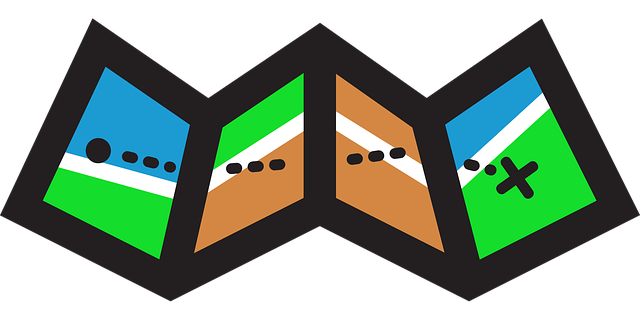 The price for your move is dependent on your personalized package. It’s always competitive and affordable. Contact us now for a moving quote! And be sure to ask us about our 15% off moving discounts for eligible movers, too. We aim to re-establish integrity in the moving business, redefine moving services and be one of the top moving companies in nj.